Dodie Simmons passed from this life on October 24th, 2018. Doie was born March 11, 1942 to parents, Elmer and Effie Shelnutt. 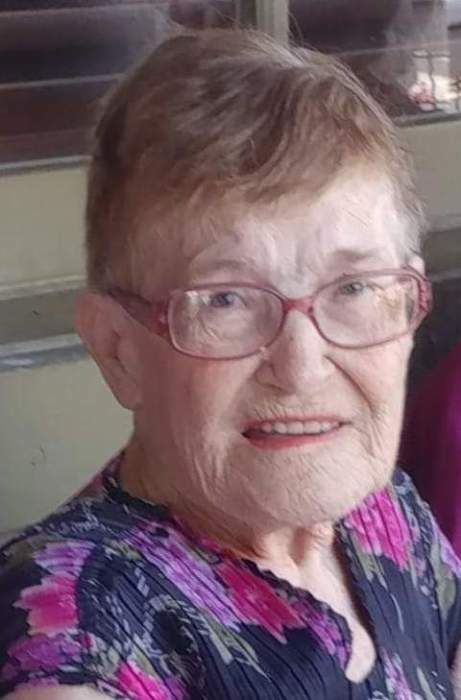 She married Val Simmons December 24th, 1958.Dodie is survived by her husband Val, two sons David and Billy, 9 grandchildren and 7 great grandchildren. She was preceded in death by her parents and son Val Edwin Simmons.